Money Pockets are custom designed school envelopes for collection from pupils. With over 3,000 customers across the UK, Money Pockets are tried and tested! Money Pockets are an ideal solution for the school collection of money from pupils for a wide range of purposes e.g. school trips, dinner money, and charity fundraising events etc. We are offering our support to the nation's Breakfast Clubs with our new school envelope design, made especially to collect Breakfast Club funds. To find out more please visit our Breakfast Club page. 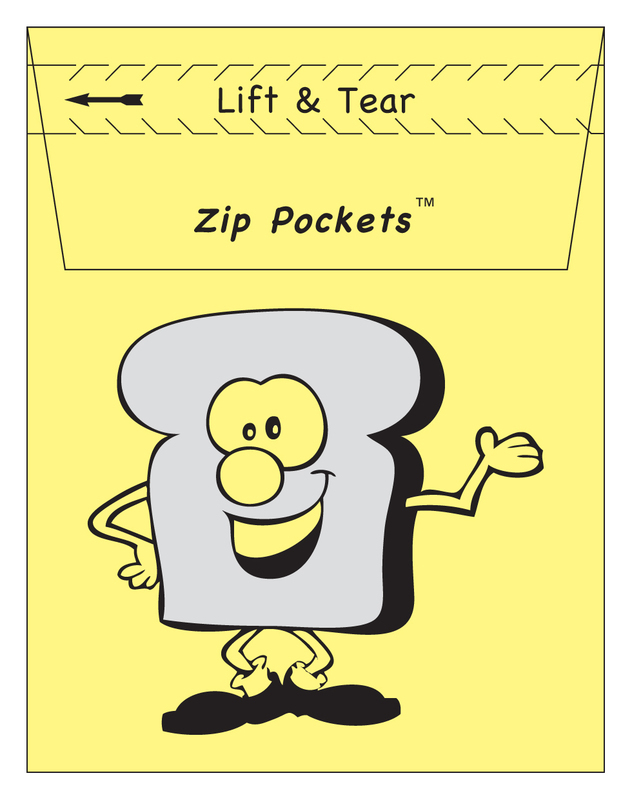 We manufacture Money Pockets with their innovative zip opening on site and stock seven different colour options. Our in house studio allows us to personalise your money envelopes to meet the design requirements for your school envelopes.